Will Smith played the fictional version of himself as the Fresh Prince Of Bel Air for 6 seasons on NBC. A street-smart kid that grew up on the streets of West Philadelphia who has to move into his uncle’s mansion after getting into a fight on the basketball court. If you are looking to make a DIY costume for the character played by Will Smith then we have just the tips for you. What set’s Wills character apart from the rest of the ensemble of the show is that his clothing matches his personality. Growing up in West Philadelphia certainly gave Will’s character a lot of colors and that shows in his style as well. The Fresh Prince Of Bel-Air was usually seen on air with a t-shirt and some shorts or jeans. He always complimented the clothing with a hat that usually matched the combination of the shirts and shorts. If you’ve ever watched a single episode of the show you will know the classical style in which the hat was worn. Straighten out that flap, push it to the back and then slide it to the side. Make sure you have enough color in the hat as well. 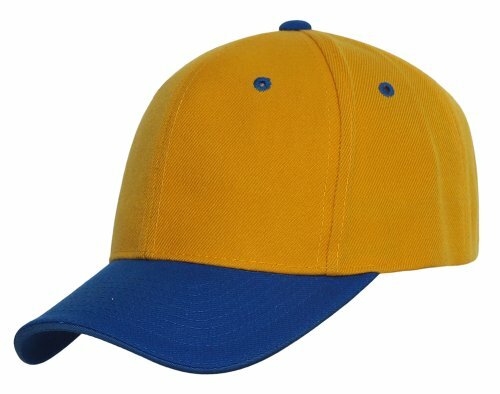 Sadly I couldn’t find an exact replica of the cap Will wears in the show but this blue and yellow two toned cap will work well or you could check out the costume set below which includes a closer cap. 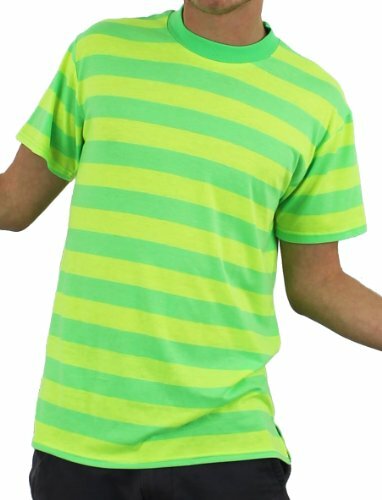 You might have a t-shirt at the back of the closet that you wouldn’t normally wear because it’s so bright. This might be the perfect opportunity for you to put it to good use. Make it colorful, but not too loud. 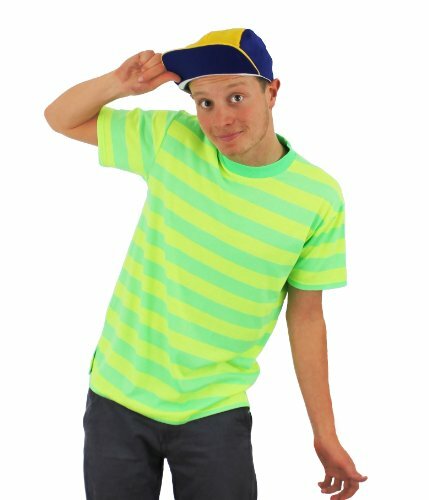 As I said above I couldn’t find an exact replica of Will’s hat individually but you can purchase this costume set above that includes both his shirt and hat, all you need to add is the shorts. If you have some bright colored shorts that could go well with your multicolored t-shirt that would be perfect. 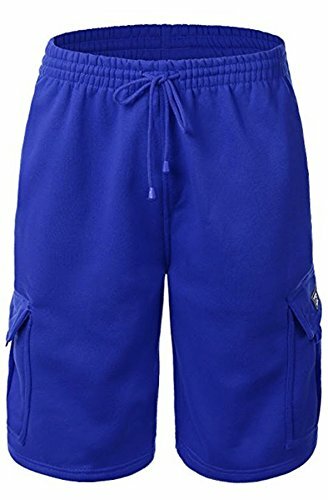 The shorts length is important. You don’t want anything above the knee, that’s not how they did it in West Philli. If you have the plain white sneakers to go with the entire style that would look great. If not then any sneakers with the laces slightly loose and undone would add to the look. Although not a “requirement” it would help to complete the look. You will need an eyewear retainer to make sure they hang tight around your neck. Bonus Tip: If you can grow that snazzy little mustache, Will’s character had on the show you are sure to nail down the Halloween costume for sure. Although the clothing definitely helps you get into the spirit of the character, a large part of the success of your fresh prince of Bel Air costume is in the attitude. Not only is Will Smith a talented actor, he is brimming to the top with attitude. If you could harness even a tenth of the attitude and energy your Halloween costume is sure to be a hit. Just have fun with the costume and try and get the nuances of the character correct. Remember it was the 90’s, it was a wild time.